This masterful resource analyzes the relevant law and provides a strong dose of practice. 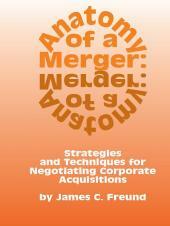 It includes advice on structuring deals, negotiating agreements, identifying issues and solving the real problems that are likely to arise during the acquisition. Learn the "shop secrets" that can help you negotiate the transaction that suits you best! This masterful resource analyzes the relevant law and provides a strong dose of practice. 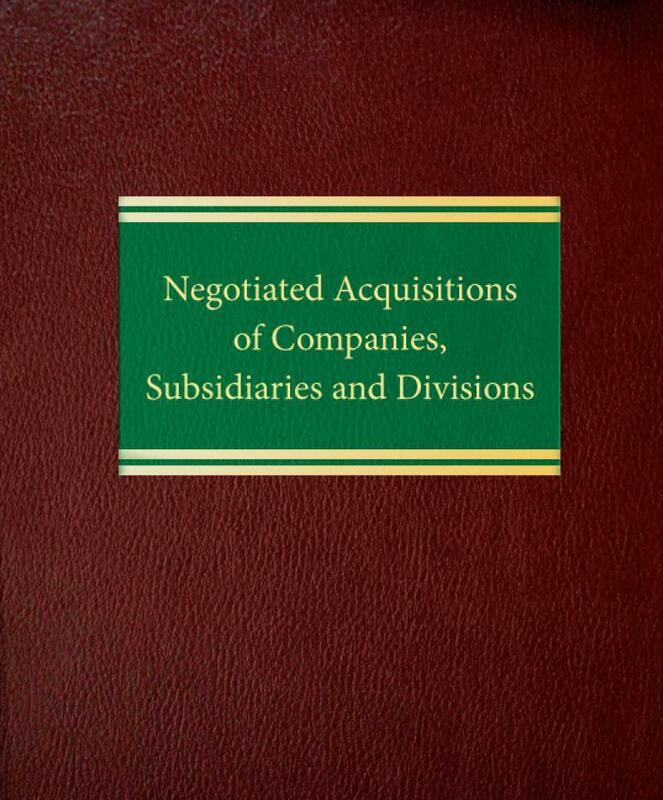 It includes advice on structuring deals, negotiating agreements, identifying issues and solving the real problems that are likely to arise during the acquisition. 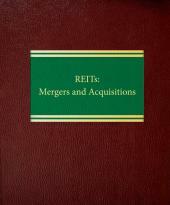 The authors, skilled veterans of numerous corporate transactions, provide expert practical guidance, from the planning stages to post-closing. 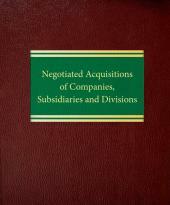 Negotiated Acquisitions of Companies, Subsidiaries and Divisions is divided into several parts: planning transactions and advising boards; general and special provisions of the acquisitions agreement; and special topics, such as LBOs and troubled companies. You'll find everything from basic corporate, tax and accounting considerations to detailed analysis of representations, warranties, covenants and closing conditions. Novices as well as experienced practitioners will benefit from discussions of: mergers of equals; cash election mergers; fairness opinions; Sarbanes-Oxley; special committees of disinterested directors; intellectual property concerns; due diligence; and much more. You'll also learn about the latest developments, including techniques for handling economic uncertainty and stock market instability. Two volumes.